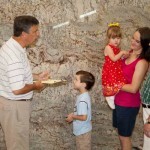 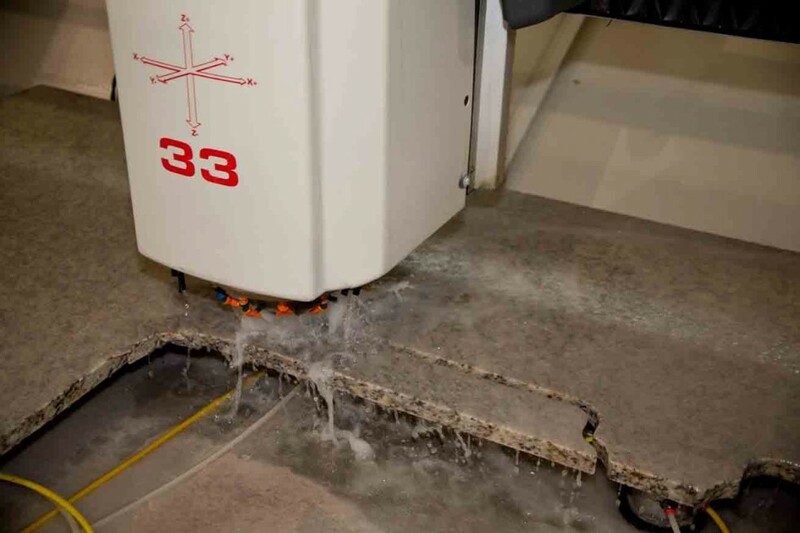 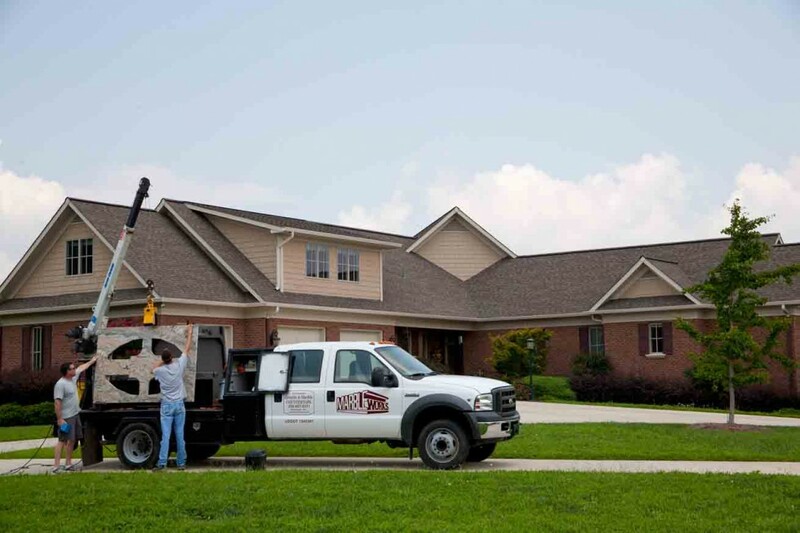 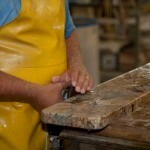 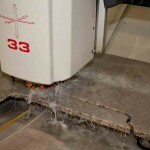 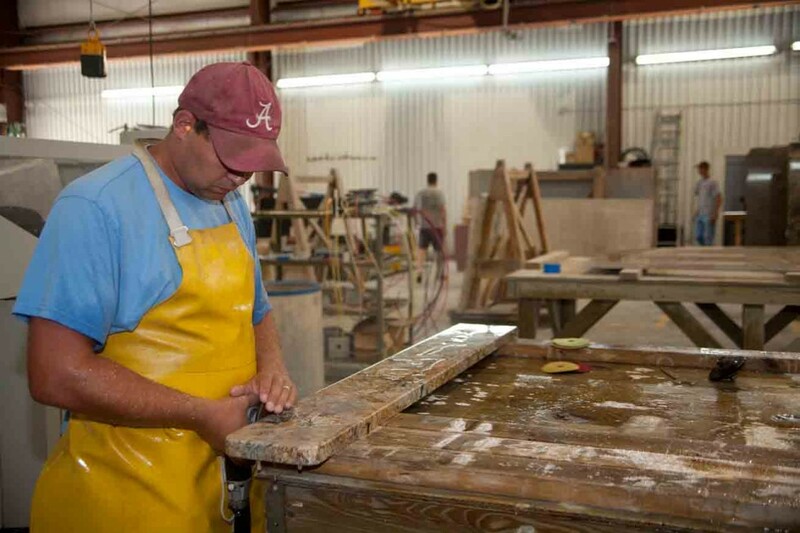 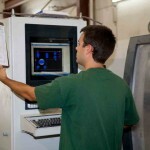 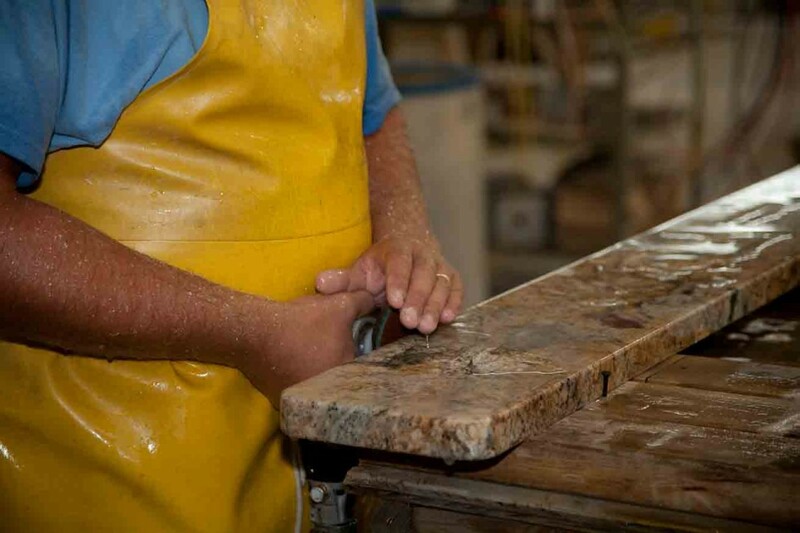 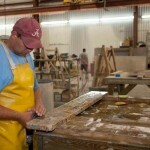 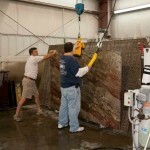 We encourage everyone to come to our facility in Henagar and see what makes Marbleworks different. 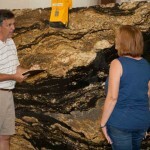 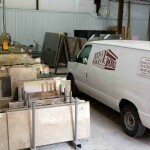 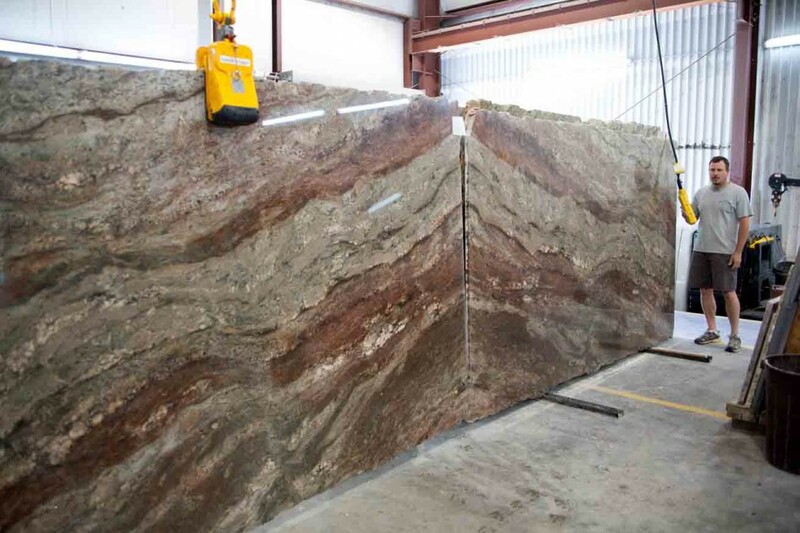 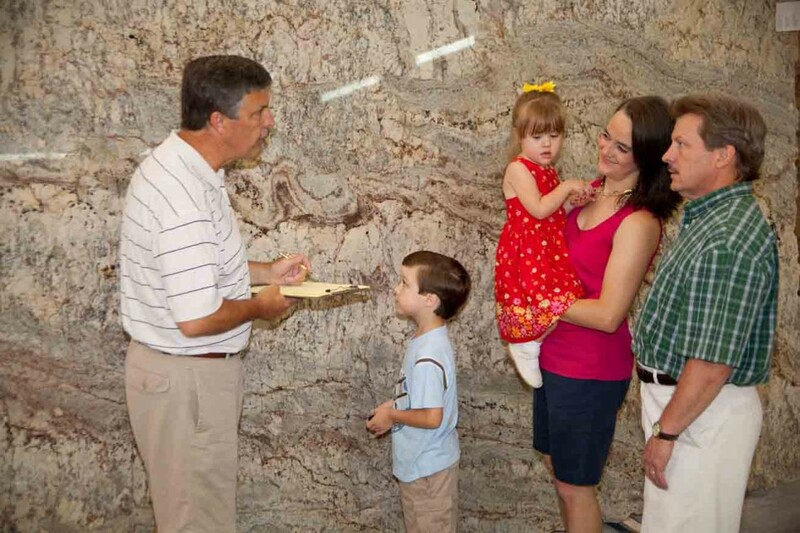 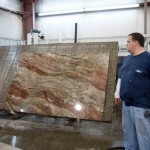 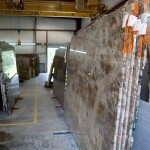 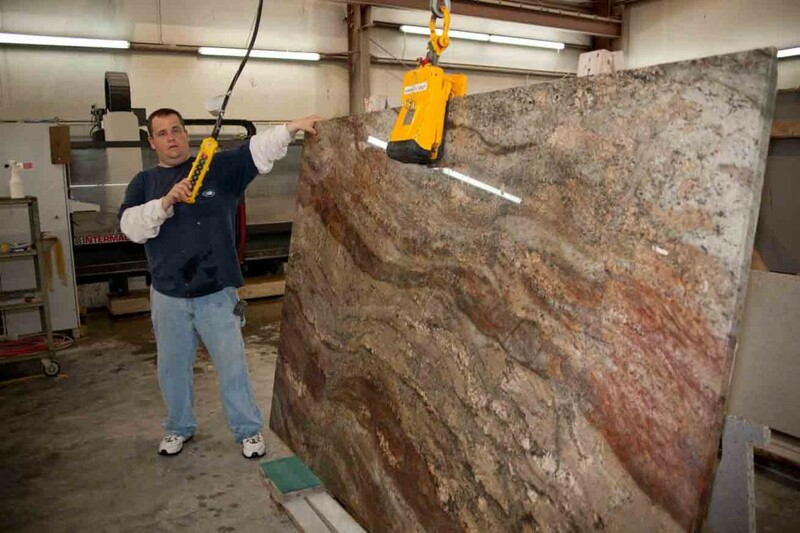 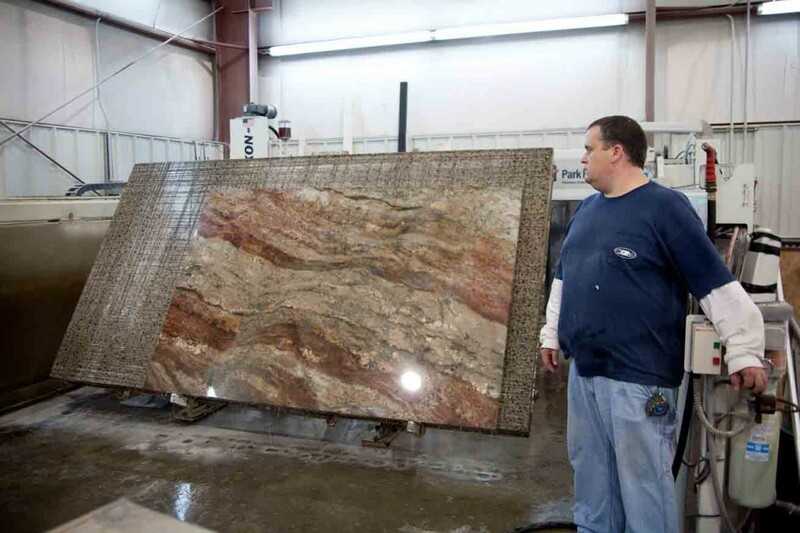 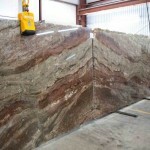 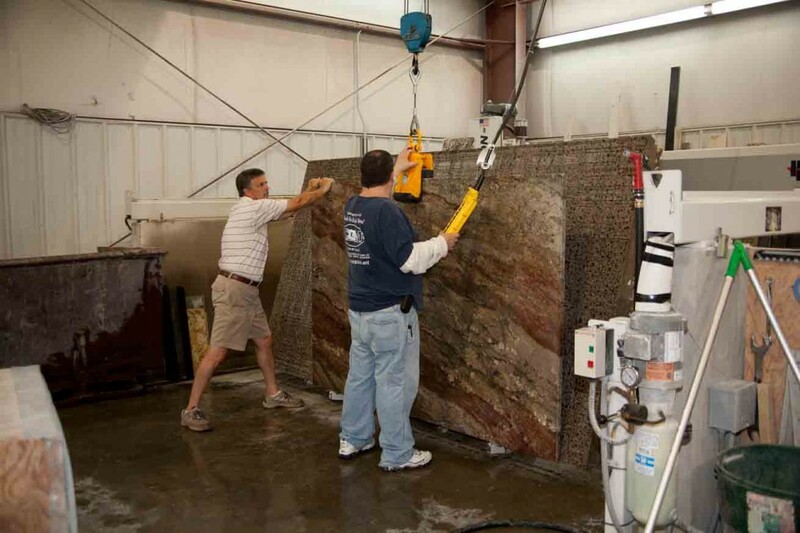 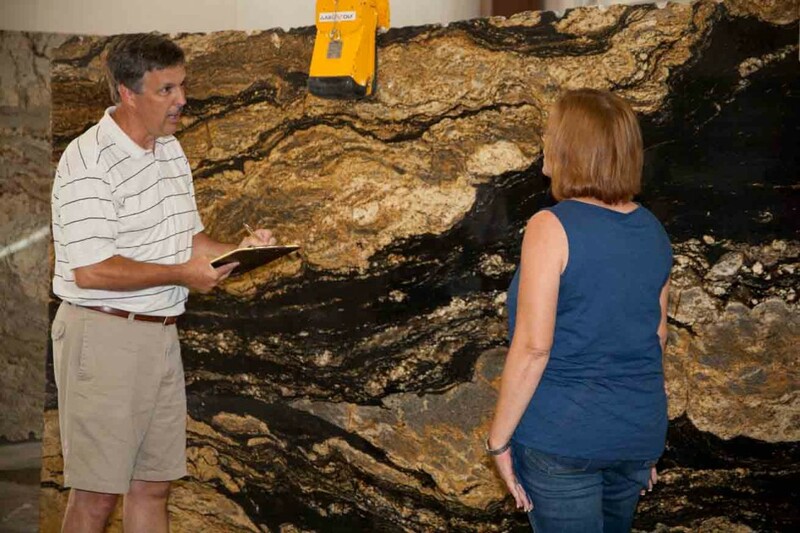 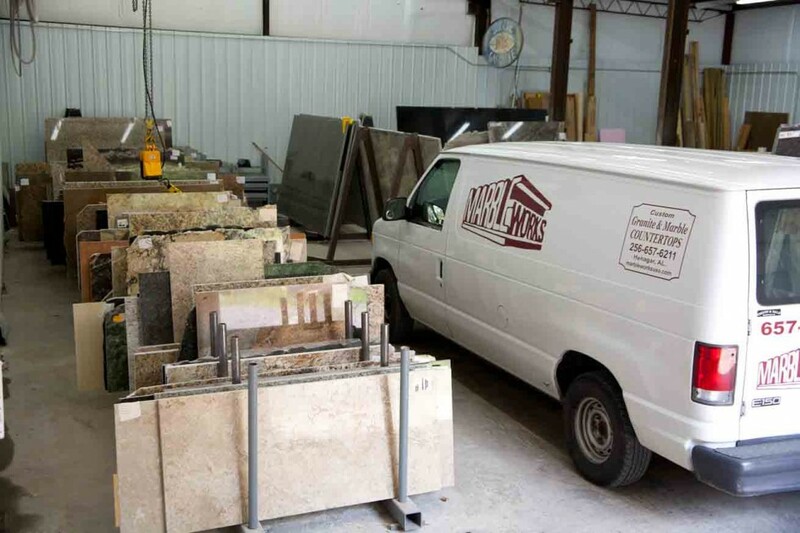 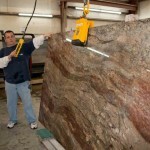 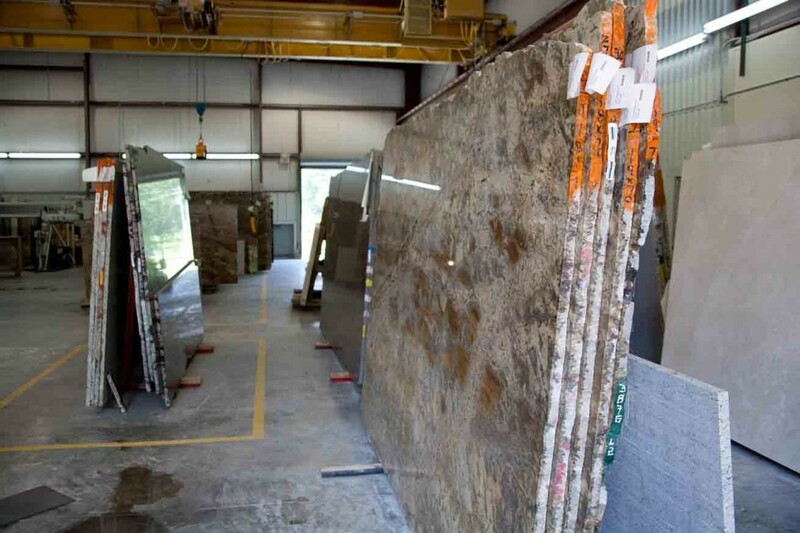 Instead of relying on small samples of stone, our warehouse showcases massive slabs of marble and granite. 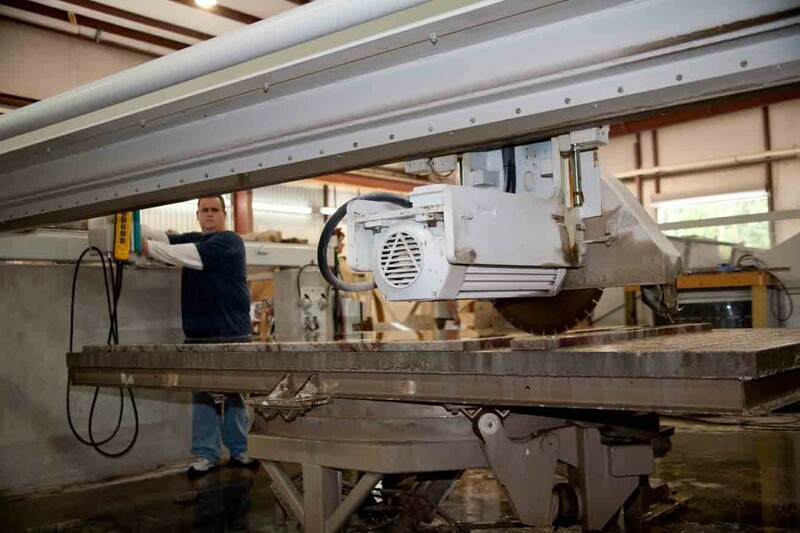 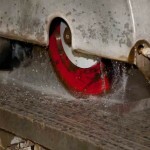 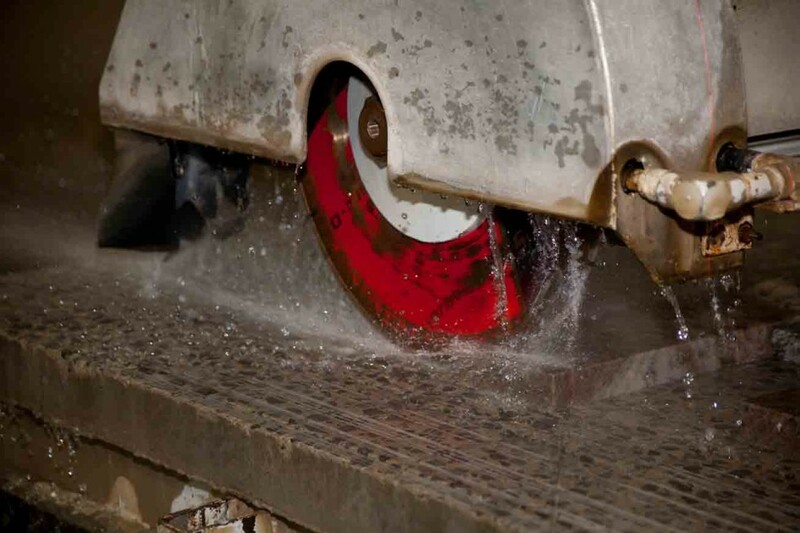 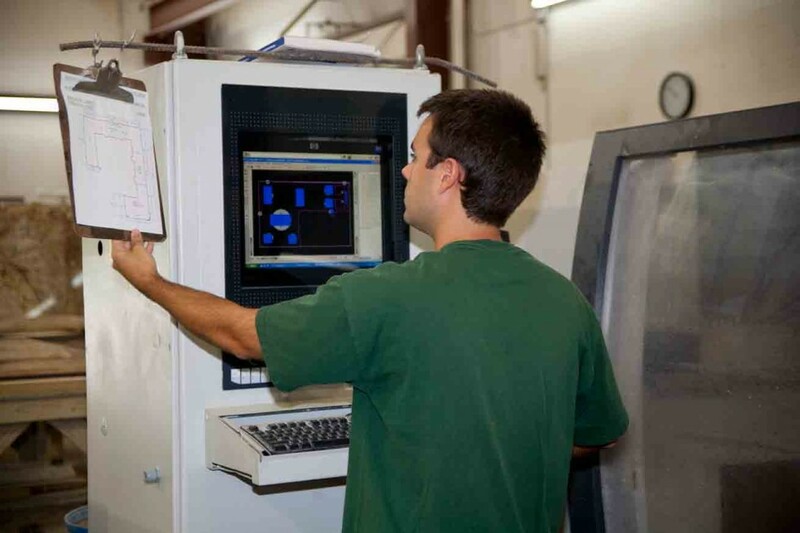 Our customers can meet our technicians, and view the amazing machinery that helps us craft their orders. 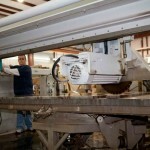 Please feel free to contact us if you have any questions about visiting our facility.